The specific purposes of this Workshop are for the participants to discuss and prepare to implement a dedicated SEAL-net knowledgebase/database system based on the above LAKES platform, i.e., a web-based version called LAKES3 for the regional protocol, and a stand-alone version called LAKES4 for the institution-specific intranet protocol. In oder to prepare the launching of LAKES on International Conference TropLimno August 2019 https://www.troplimno2019.or.id/ . 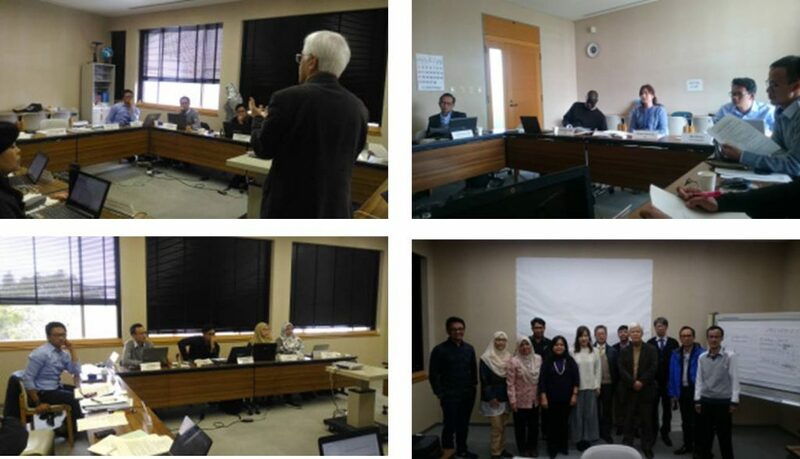 The preliminary workshop has been held in Shiga, Japan for February 25 – March 2, 2019. Next, SealNet forum in TropLimno 2019 will be conducted, including introduce LAKES for ASEAN participants.